Sustainability of youth advocacy beyond donor funding will be the focus of the upcoming Meeting of Youth Leaders scheduled for May 2019. 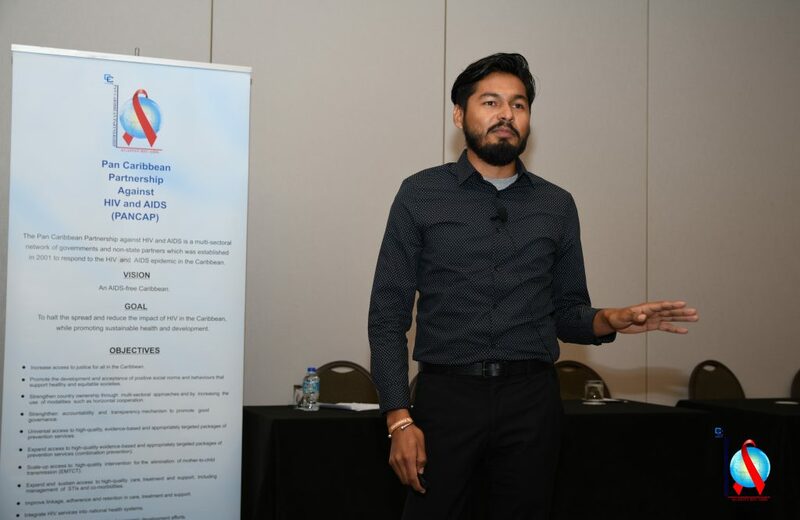 The editor of the PANCAP Newsletter recently discussed the upcoming event with PANCAP Youth Network Chair, Kevin Mendez, who has helmed the PANCAP Youth response to HIV for the last two years. The Chair expressed enthusiasm about the meeting and explained that it will “serve as a platform to present and organize the youth sexual and reproductive health advocacy efforts exercised by youth leaders, key population members, and Caribbean Youth Ambassadors in their countries and the region”. The Chair further explained that the Youth Meeting would be a space to celebrate the achievements of the Youth Network and most importantly, critically analyze the current situation regarding youths’ vulnerability to HIV. Participants will also collaborate to develop a “call to action” aimed at decision makers and the network’s sustainable strategic plan post-Global Fund grant. “As we meet for the third time with the support of PANCAP, sustainability – through partnership – is at the core of our discussions”, stated Kevin. He further explained, “The Steering Committee is active in identifying local, regional and international organizations and government allies to commit to integrating the advocacy efforts into their existing strategies and how together we can continue improving youth’s access to comprehensive sexual and reproductive health services and our rights”. “As the planning continues, we are excited for the outcomes of this creative, fun, inclusive and invaluable conference,” stated the Chair.